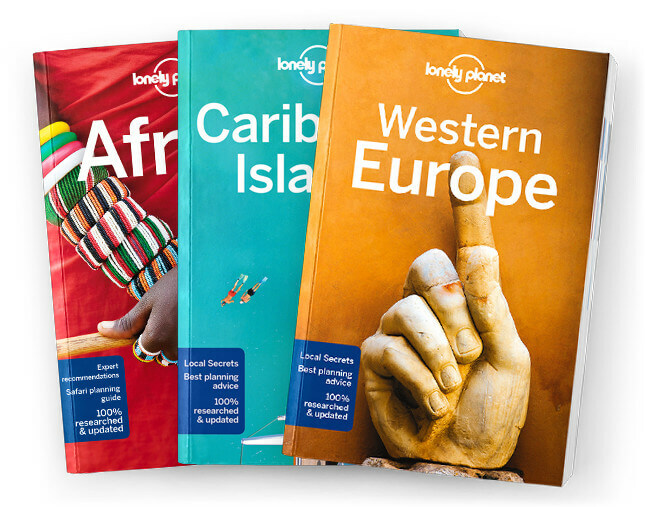 This is the Zambia chapter from Lonely Planet’s Africa guidebook. The rewards of travelling in Zambia are those of exploring remote, mesmerising wilderness as full of an astonishing diversity of wildlife as any part of Southern Africa. Zambia is a logistical challenge, but for those who venture here, the lack of crowds means an even more satisfying journey. spot leopards in Kafue National Park, where wildlife dreams unfold amid stunning landscapes. Coverage includes: Lusaka, Eastern Zambia, South Luangwa National Park, Southern Zambia, Lower Zambezi National Park, Siavonga, Western Zambia, Kafue National Park, Liuwa Plain National Park, Northern Zambia, Kasanka National Park, Shiwa Ng’andu, Kasama, Lake Tanganyika, Kalambo Falls, The Copperbelt, Ndola, Kitwe, Chingola, Chimfunshi Wildlife Orphanage, Understand Zambia and Survival Guide.